Not all of us were lucky enough to book a fancy getaway to Southeast Asia for Chinese New Year. 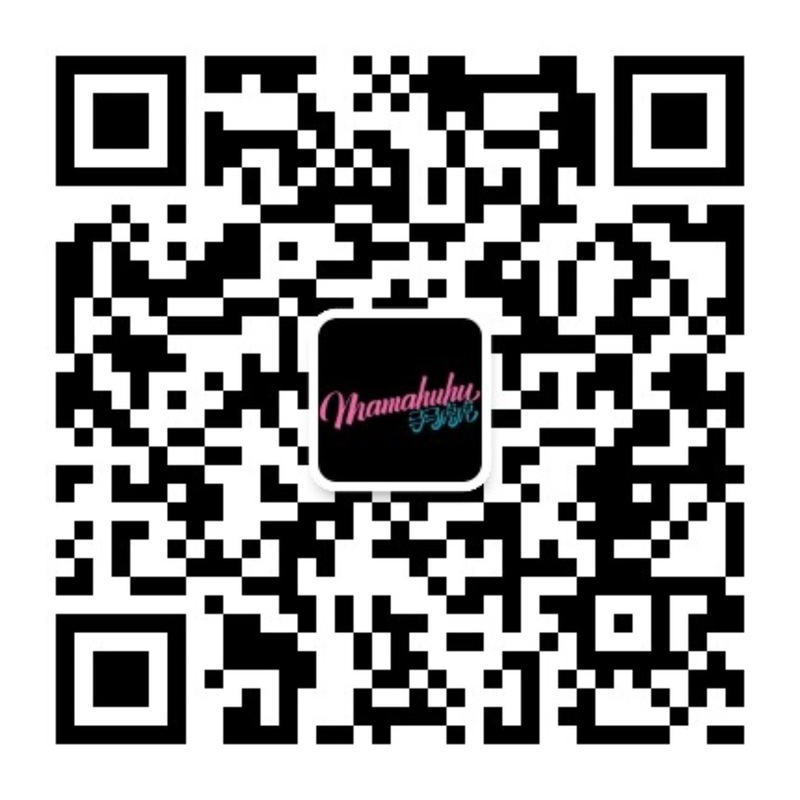 This video sketch from comedy group Mamahuhu was released in 2018 and shows what it's like for that one poor guy still stuck in town as he struggles to survive after everyone disappears from Shanghai. 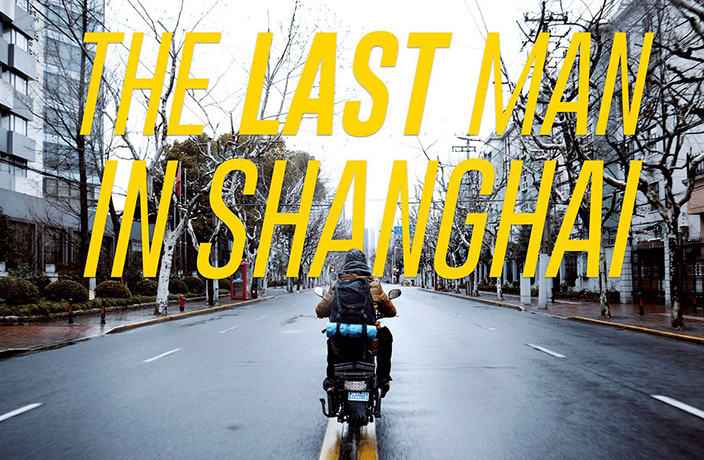 Filmed and edited from start to finish in just one week, this short video captures Shanghai at its most empty. This article was originally published on February 23, 2018. It has been updated and republished on February 5, 2019. There is always someone who resists authorities and winds up getting themselves in even more trouble.